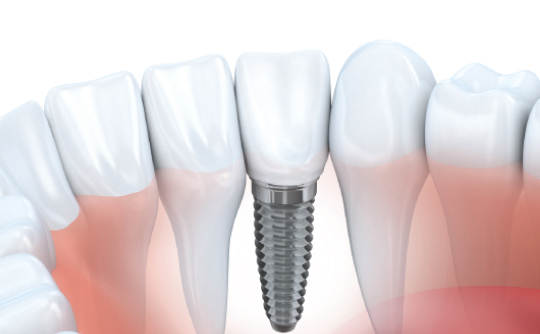 A dental implant is a titanium post that is used to mount replacement teeth or a bridge. Dental implants are a great option for people who are missing one or multiple teeth due to injury, gum disease, or some other reason. Implants are more secure, comfortable, and natural‑looking than a traditional denture.